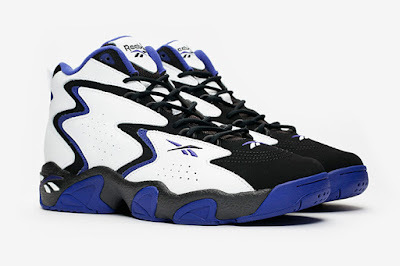 Reebok took to Rucker Park earlier this year to reintroduce the Mobius, and now the mid-90s silhouette is back in one of its most recognisable colourways: the OG 'Orlando' look. 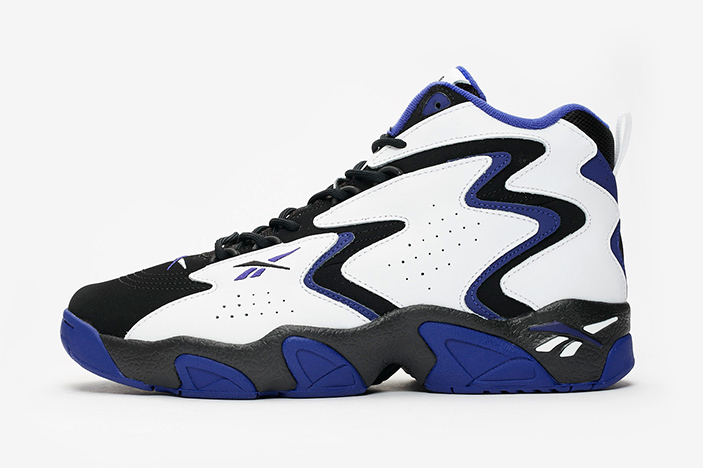 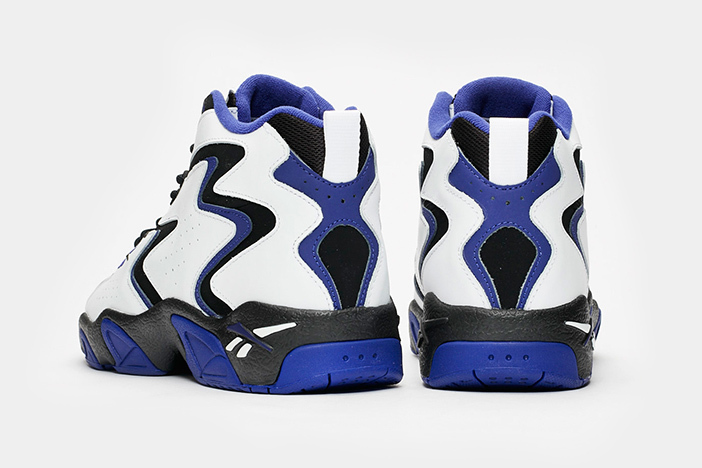 Released back in 1995, and rocked by Shaq, the kicks feature the Magic's signature combination of black, white, and royal blue. 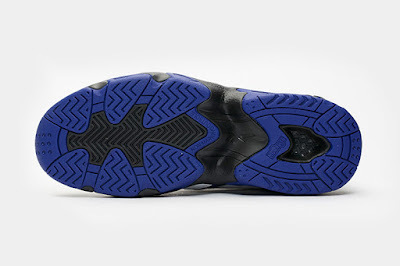 The kicks are highlighted by zigzag details as white and blue leather overlays appear atop a black nubuck base.